Send us the deets on your project and let’s get this press spinnin’! 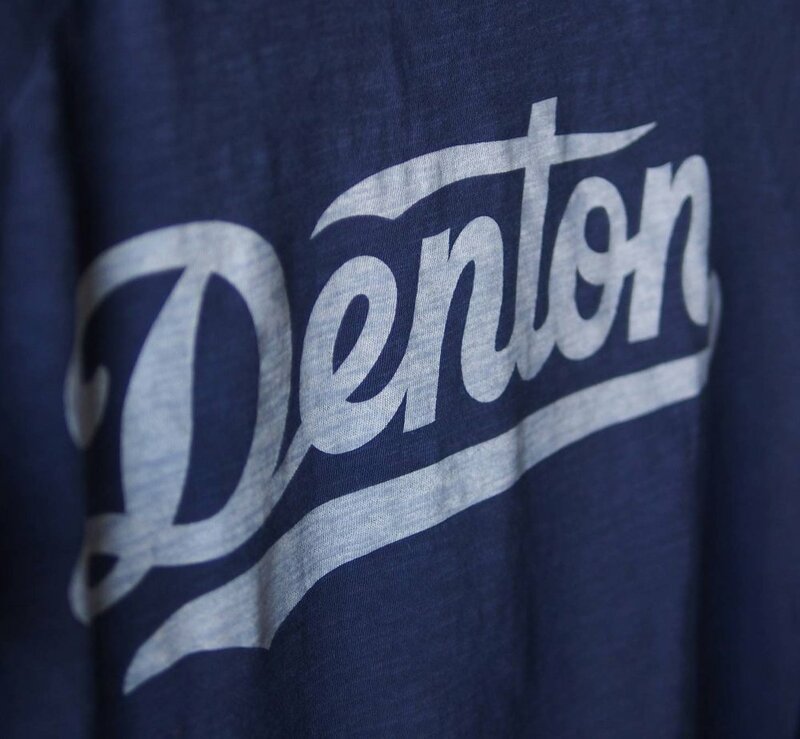 We are Denton’s friendly neighborhood screenprinter. 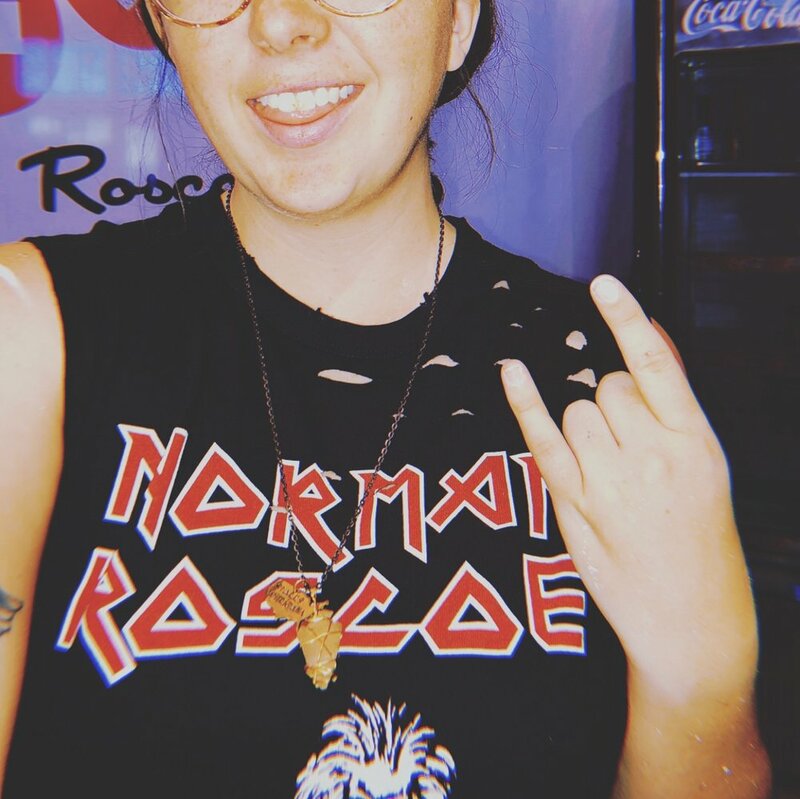 At Norman Roscoe, we know a good T-shirt is more than a piece of fabric. It’s a badge of courage, a dream come true - Your idea brought to life. 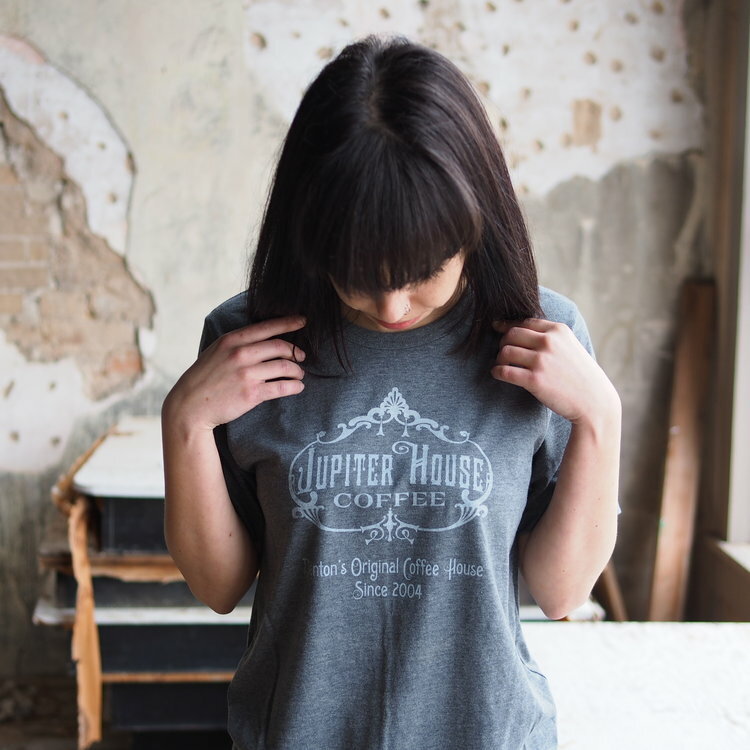 Whether your 3rd grader needs a handful of class shirts covered in unicorns & rainbows, or your band is about to hit the road on a nationwide tour and is looking for a new line of awesome merch - We’re here to help! We’ve been lucky to do work for a lot of people way cooler than us, from big dawgs like The Lumineers and Stereo Skateboards to lil’ guys like Gnome Cones and Mr. Frosty’s. We treat every project with the same tender, lovin’ care - No matter the budget.